This fun craft activity for the spring holiday includes marbling and making glitter jars and fans – designed to help us chill out! A menu of the same activities are on offer at each session. St Mungo’s museum is just bursting with animals, from magnificent elephants to fabulous peacocks! You can find hawks, lizards, butterflies and even a praying mantis on the dancing skeleton alone! Come along find them. You will then make your own animal creations to take home with you. This fun craft activity for the spring holiday includes marbling and making glitter jars and fans – designed to help us chill out! A menu of the same activities are on offer at each session. We will offer some gentle meditation at this session too. 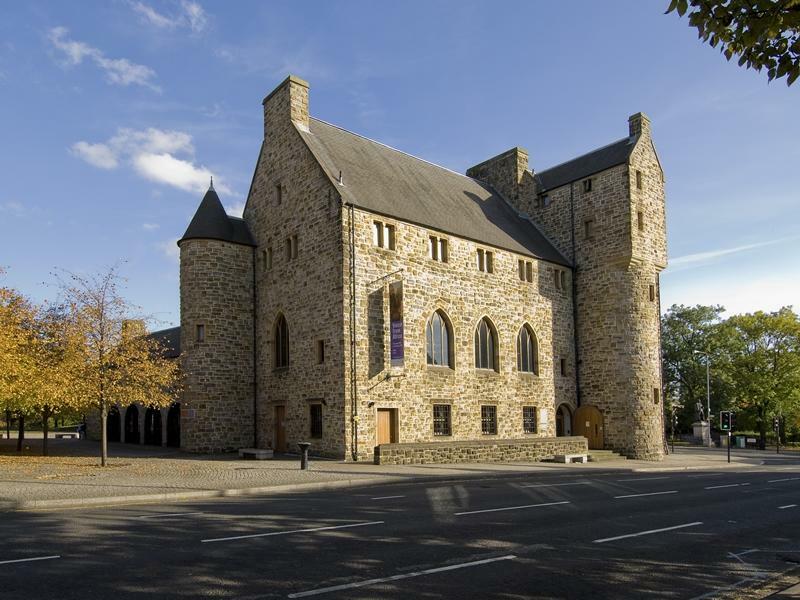 While we take every opportunity to ensure the details for St Mungo Museum Spring Holiday Programme are accurate, we always advise that you contact the event organiser before setting out for the event to avoid disapointment.